The St. Gregory Program is based on the core principle that a person must be well enough to recover. Prolonged substance abuse harms the body’s ability to function efficiently and effectively and can create a significant barrier to recovery. Health and wellness stimulate the body and help to reduce or to eliminate cravings. During their stay at St. Gregory Recovery Center, guests participate in regular exercise and physical activity to stimulate and to promote the body’s natural recovery mechanisms and to release endorphins that alleviate stress, anxiety, depression, and even physical pain and allow guests to begin to feel well much more quickly than would be possible without the benefits of regular exercise. 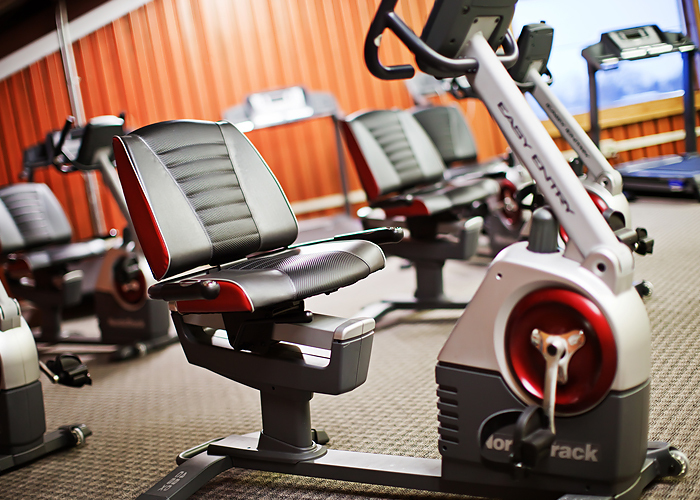 In addition to scheduled activities, all of our facilities have on-site exercise equipment that guests have access to throughout the day, and frequent trips to nearby gyms provide additional opportunities for weightlifting, swimming, basketball, and many other activities. Our trainers and medical staff also provide regular seminars and education on a number of topics from nutrition to exercise techniques, to education about smoking cessation in addition to many other health topics. In the St. Gregory program, guests build habits of health that lead to a lifetime of health and wellness.